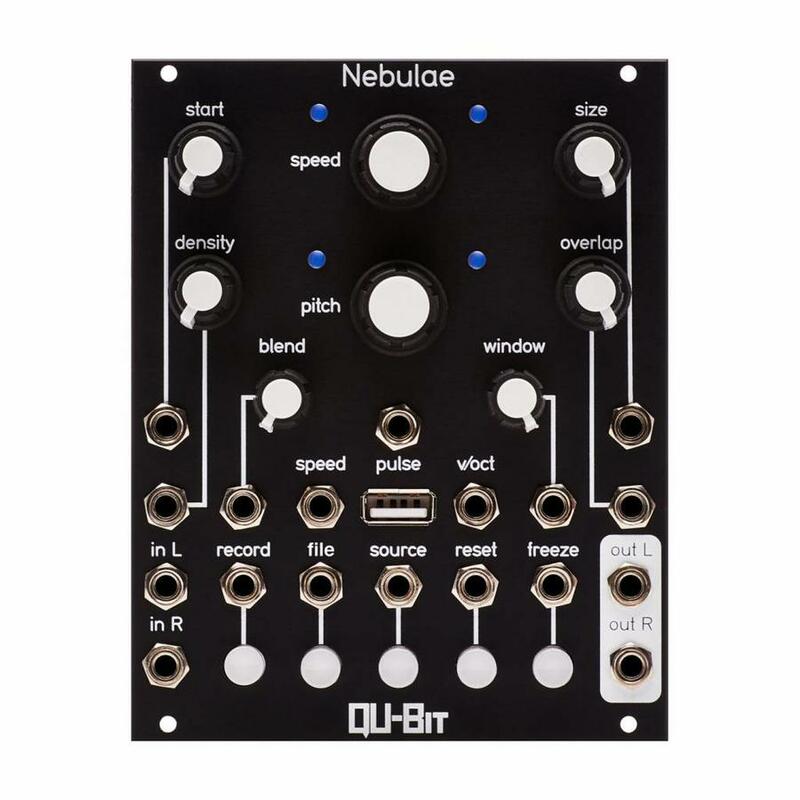 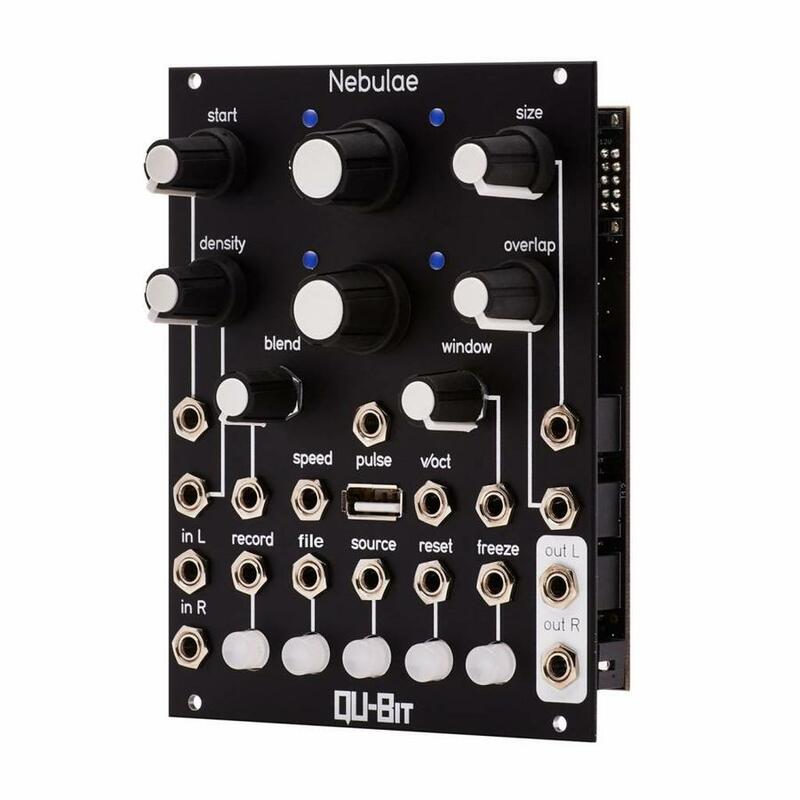 Nebulae is a granular sampler and DSP platform. 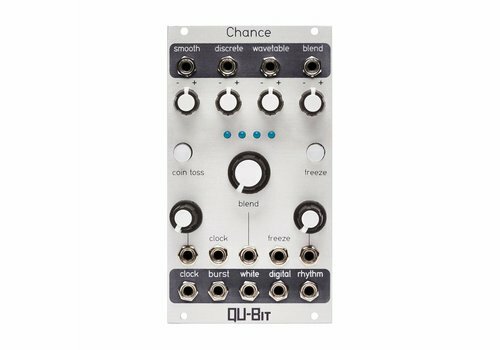 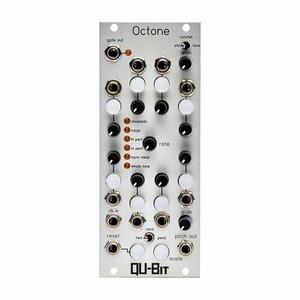 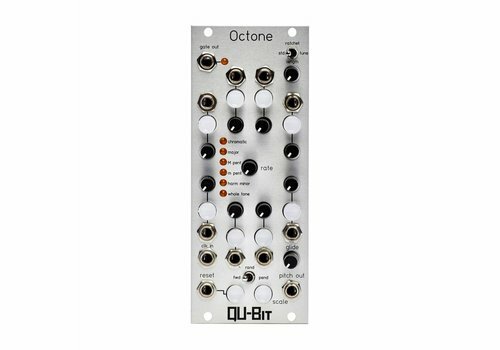 Its phase vocoder audio engine provides elastic audio, which can be time stretched, granularized, and mangled to no end. 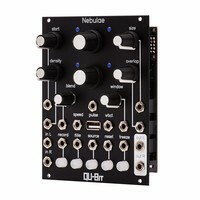 Nebulae is a granular sampler and DSP platform. 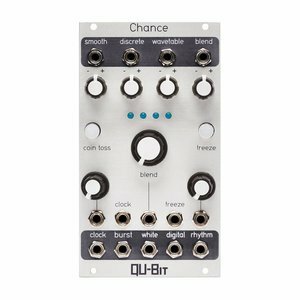 Its phase vocoder audio engine provides elastic audio, which can be time stretched, granularized, and mangled to no end. 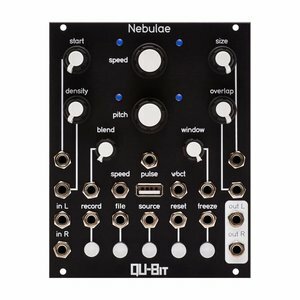 With independent control over pitch and speed, and granular controls such as overlap, window, and density, finding new sonic territory is only a knob turn away.